Trudy Brown has beautiful, lustrous, brunette hair, and you may be certain she wants to keep every strand. Unwanted hair has long since been removed–permanently. We use a new pre-sterilized probe and a new pair of disposable gloves for each treatment. We offer a variety of probes such as the gold hyperallegnic and the insulated probe depending on the type of skin we are treating. That early experience with a physical problem that had (to her) unpleasant visible consequences led Trudy Brown to a remarkable career as an internationally known electrologist and a leader in moving the profession to higher standards. She was, for example, in the forefront of bringing licensing of electrologists to North Carolina. As a speaker on the electrolysis circuit she traveled to numerous states and two foreign countries sharing her knowledge and experience with her colleagues, and often presenting hands-on workshops. 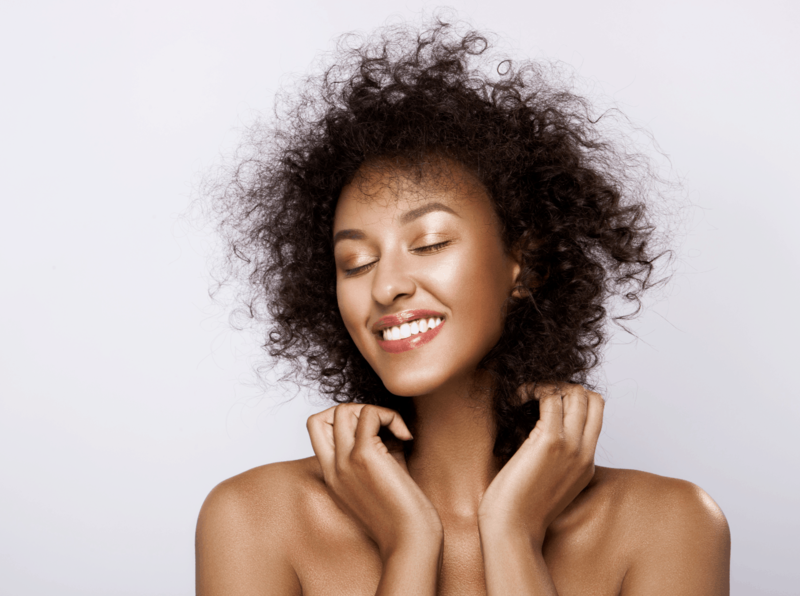 Ms. Brown has been interviewed and quoted by various national magazines such as Redbook, Good Housekeeping, and Family Circle, providing information about electrolysis to the public. After 23 years of practice, Trudy Brown is as enthused as ever about the remarkable possibilities inherent in the electrolysis process. Working with Trudy Brown at Advanced Electrolysis & Laser Clinic are her daughter, Valerie Brown, who completed extensive training in California and earned her California license, Carol Roberts, and Barbara Hussey. All are licensed by the state of North Carolina and hold additional certification by the International Board of Electrolysis Certification. They maintain a professional atmosphere and the highest standards of safety for their clients, with private individual treatment rooms and excellent sanitation and sterilization procedures. “We use a new pre-sterilized probe and a new pair of disposable gloves for each treatment. We offer a variety of probes such as the gold hyperallegnic and the insulated probe depending on the type of skin we are treating.” Ms. Brown said. First step for a new client in the practice is a brief but thorough medical history. “If someone is diabetic, for example, or if they are taking medication that caused hair growth, we need to know that because it will affect the length of each treatment and the approach we will offer,” Valerie Brown pointed out. Referrals come from physicians, as well. “We see clients referred by dermatologists, “Valerie Brown said. “For example, men who wear shirts and ties everyday sometimes get ingrown hairs in their neck that get infected. The dermatologist treats the infection, and we remove the hair.” They also work with plastic surgeons and other health professionals to solve unwanted hair problems. If you have considered electrolysis to accomplish your hair removal goals, it’s nice to know that High Point boasts the people, training and facilities second to none in the country.